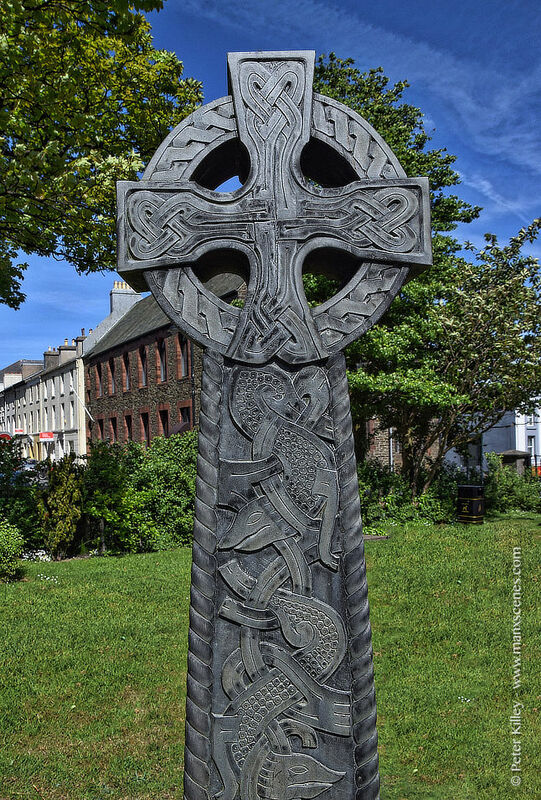 Loving the intricate interlaced artwork on this beautiful Celtic Cross in St Georges Church Yard in Douglas. 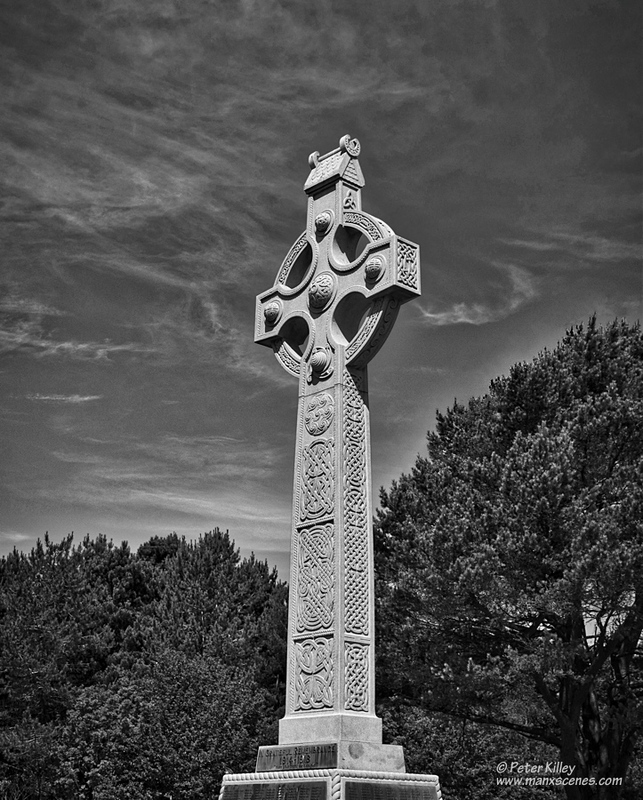 The Celtic cross memorial was unveiled on 8th November 1923 by the Lieutenant Governor Sir William Fry. It was dedicated by the Lord Bishop of Sodor and Man and it was designed by P.M.C. 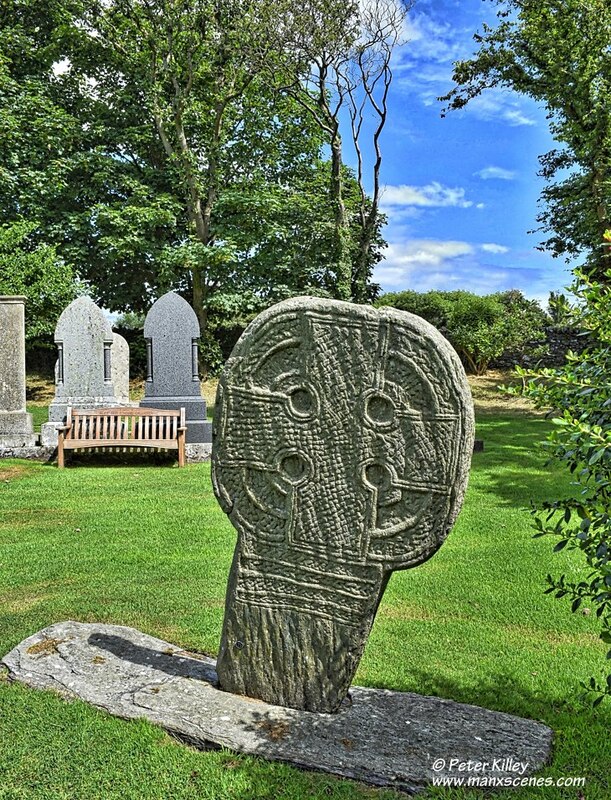 Kermode and carved by T.H. Royston.